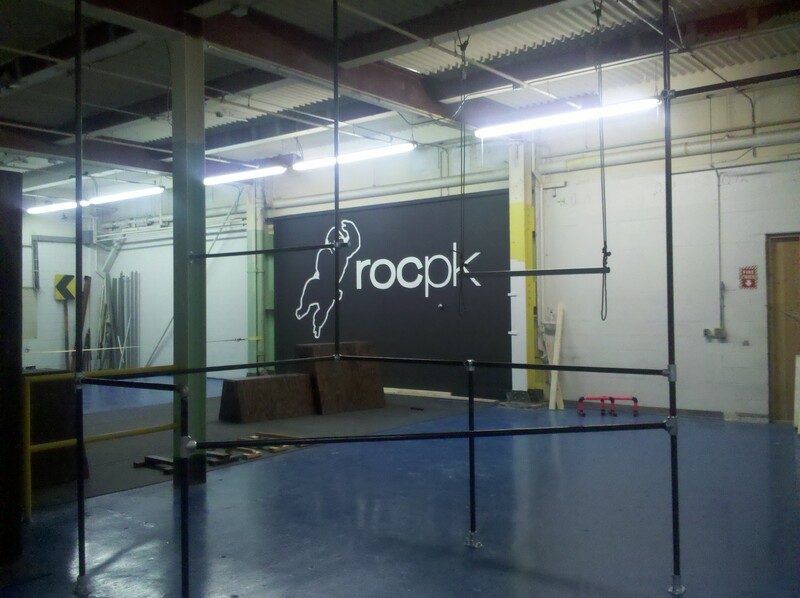 The Rochester Parkour Gym was built on little more than a dream, hard work, and spare change. Our passion for movement is what drives the facility. 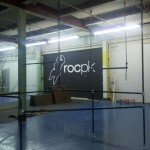 Because of this, the gym is and will be constantly evolving and changing to better serve the community. This page will serve as place to inform members on the short and long term needs the gym requires. 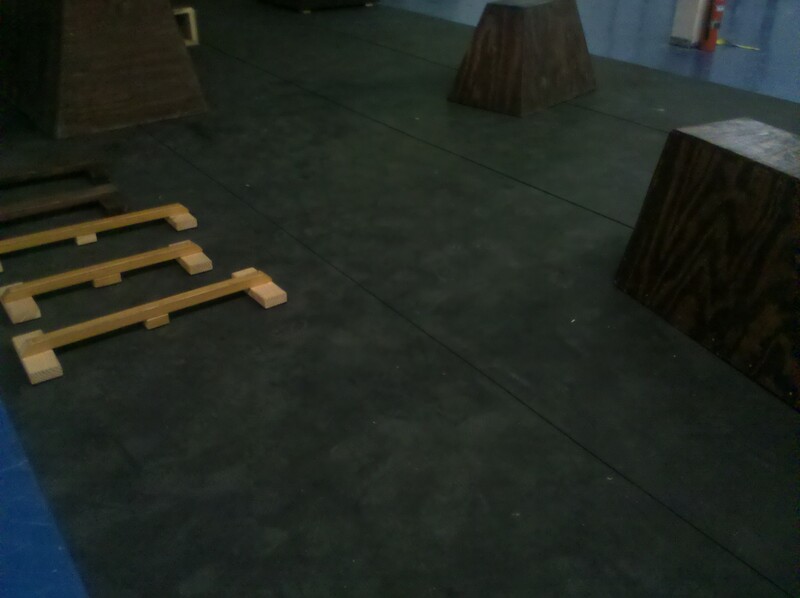 Currently, the gym has only 1/4 of the space covered in rubber flooring. 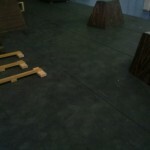 This flooring is necessary to provide a malleable and grippy surface to ensure no slips and softer landings. 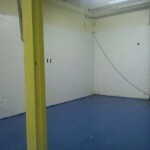 Each section costs roughly $250 and 15 sections are needed to finish the space. Yes, we already have scaffolding, which unfortunately is not holding up as well as we thought. We will need to replace the 1″ bars we currently have with 1-1/4″ to ensure stabilization. This also means we will need to re-order Kee Klamps that correspond with the new diameter. This project will cost about $700. 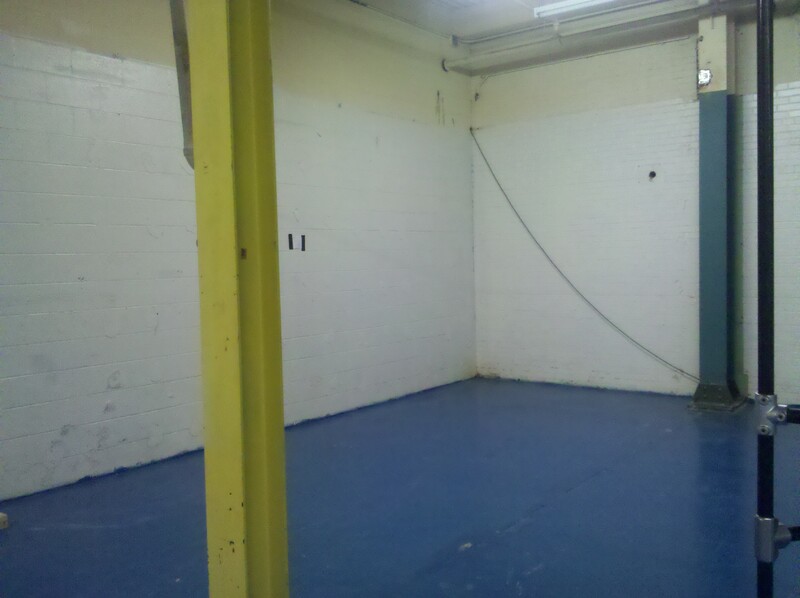 At the moment, the tools are being temporarily stored in the small room right next to the entrance door. This is unsatisfactory for many reasons. Our plan is to build a covered 8′ high shed in the unused corner of the gym to store tools and also provide a new obstacle set for jumps, cats, and wall climbs. This project is expected to cost $600.